Energy, cohesion, sensitivity, freshness, emotion, professionalism ... are all terms that come to mind when one attends a LITO BLUES BAND show. Formed in 1989 by the talented guitarist Lito Fernández, a recognized musician who has performed with Big Jack Johnson, Luther Allison and Richard Ray Farrel. During the 20 years of its existence, the LITO BLUES BAND has forged a reputation as being a great live band playing cover versions of classic hits by BB King, Etta James, Jimmy Hendrix and Eric Clapton to name a few. The band has toured extensively throughout Spain gaining a following of fans who faithfully attend their concerts over and over. 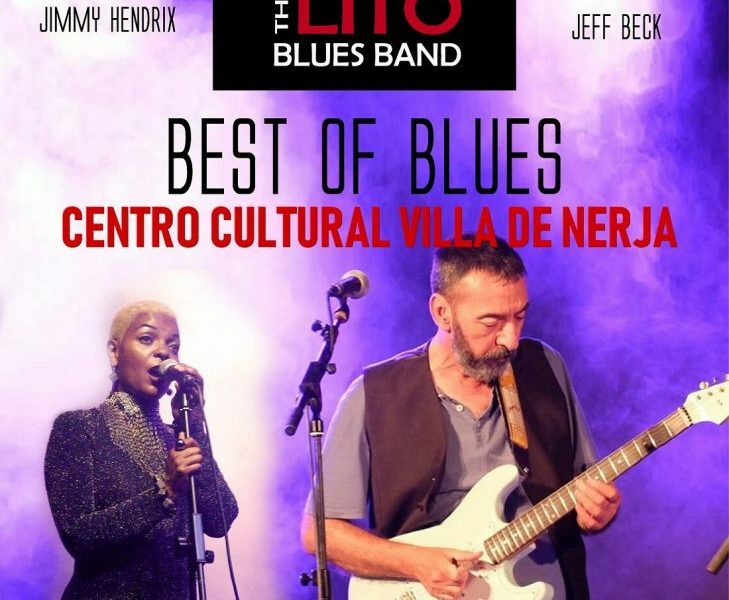 Venue: Centro Cultural Villa de Nerja,Calle Granada, 45, Nerja, Málaga 29780.